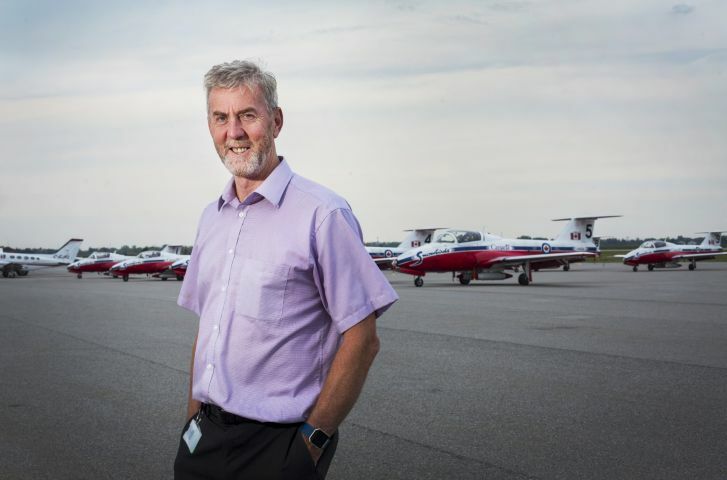 The District Municipality of Muskoka announced that Len O’Connor has been selected as the CEO of the Muskoka Airport starting early next month. The CEO position is a new one, replacing the Airport Manager role that was held for 12 years by Mark Stirling who retired in December. As CEO, Len will be responsible for the safe and efficient operation of the Muskoka Airport .